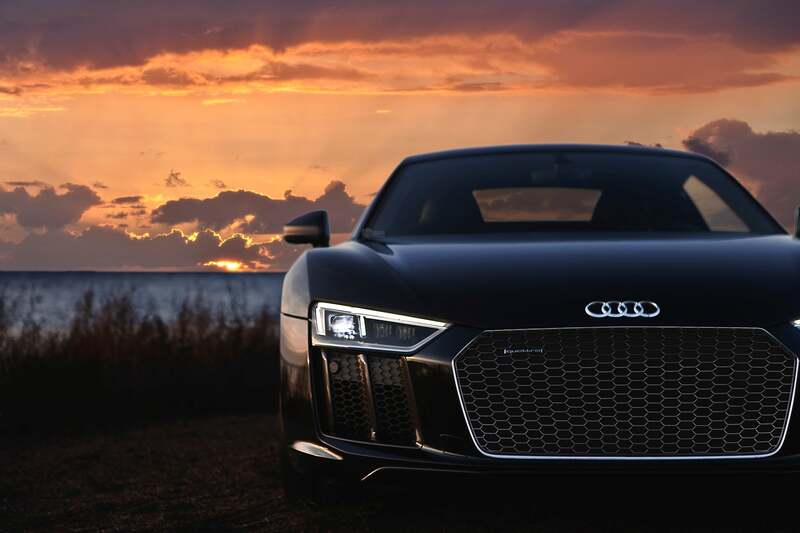 The sun just set on the original Audi R8, a supercar that helped put modern Audi on the map, but it’s rising on a new one. This photo of the new R8 comes to us from our friends at Auditography. Check out their Facebook and Instagram for more Audi photo goodness. And for a bigger version of this photo, click expand above or this link.